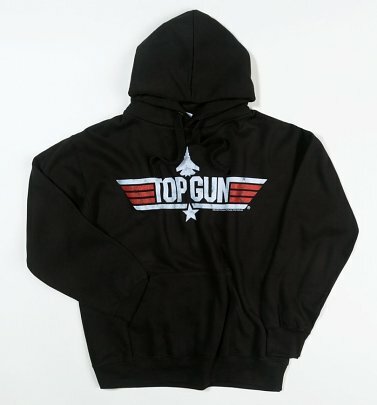 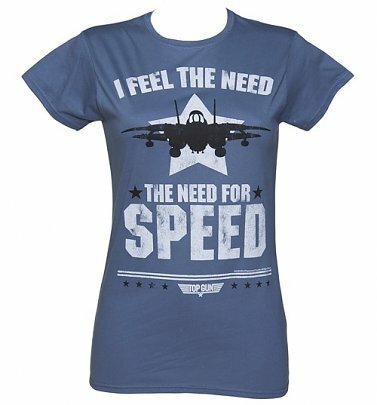 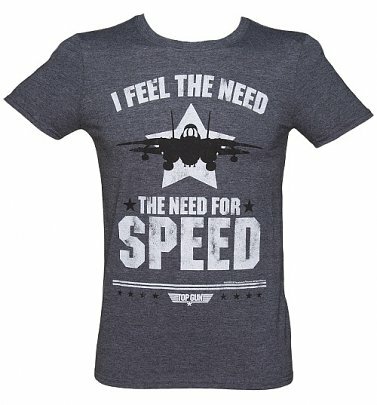 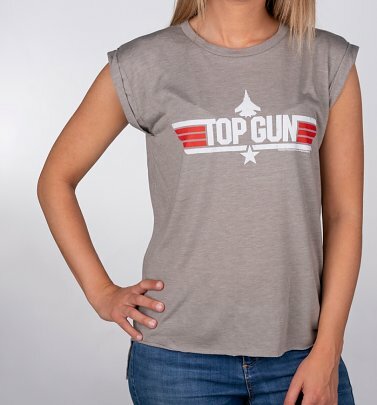 You might feel the need to 'speed' your way over to our cracking Top Gun T-Shirts and Fancy Dress once you see our awesome collection! 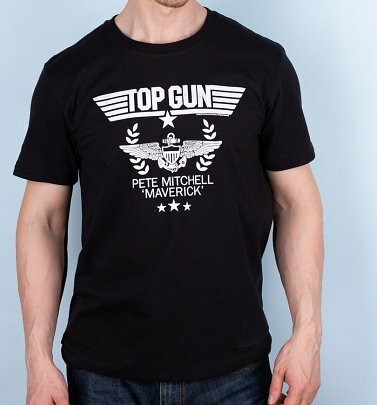 Cult '80s action movie Top Gun was a huge, high-flying hit that certainly took our breath away. 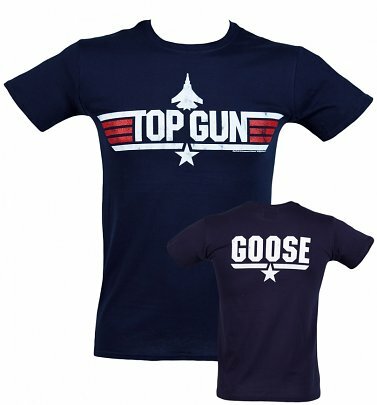 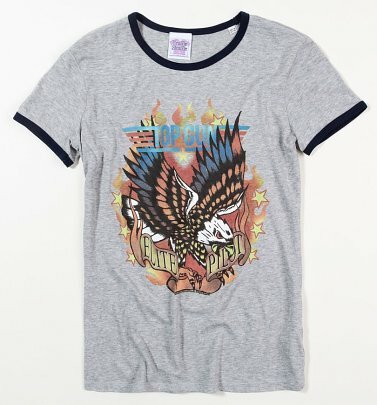 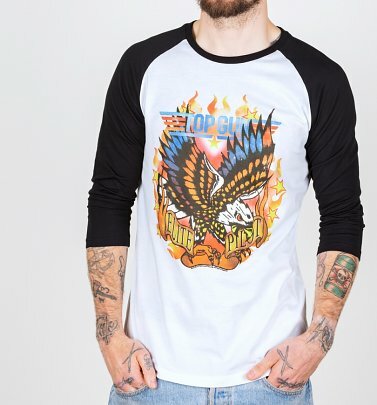 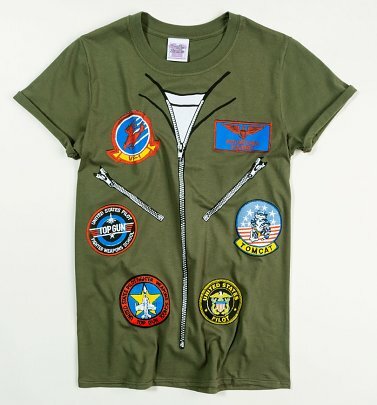 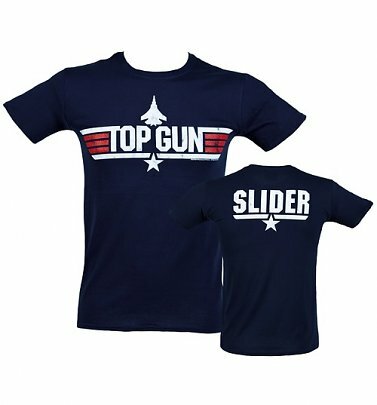 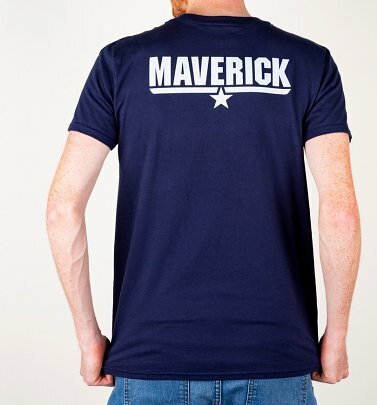 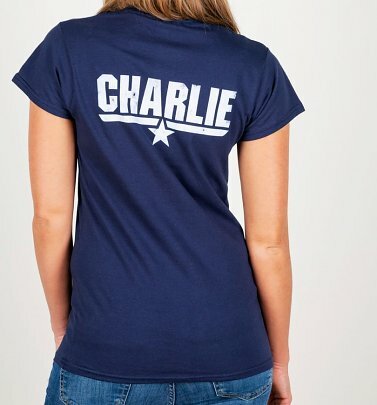 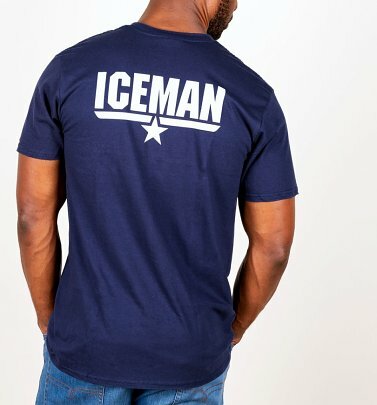 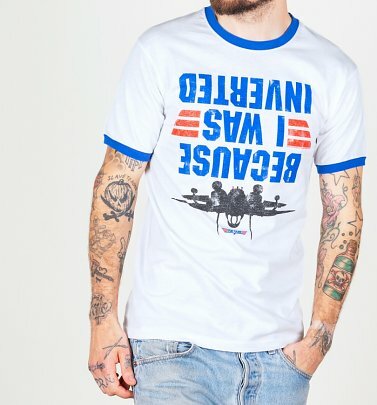 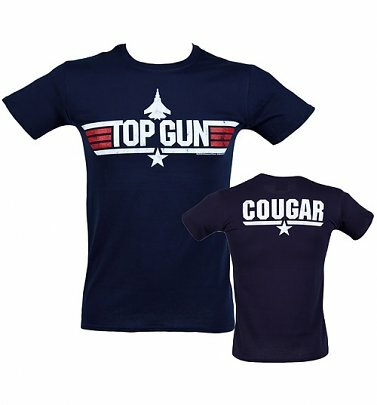 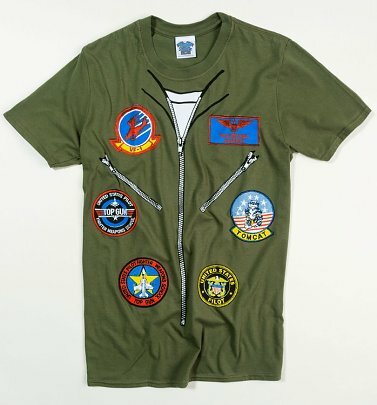 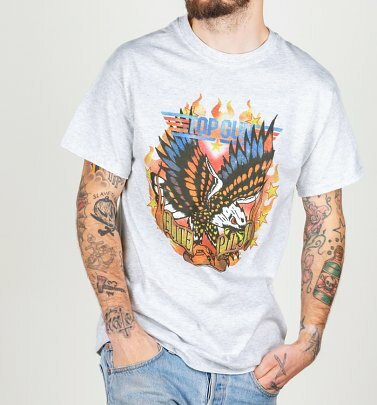 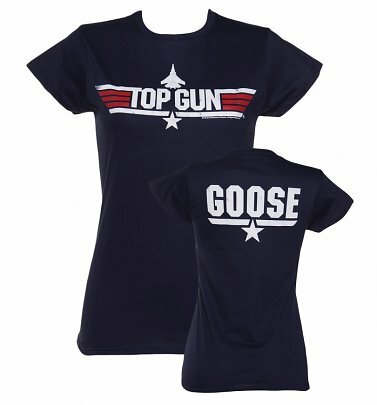 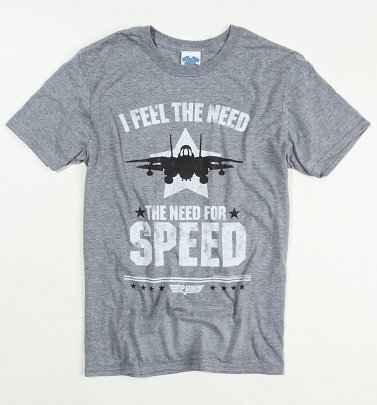 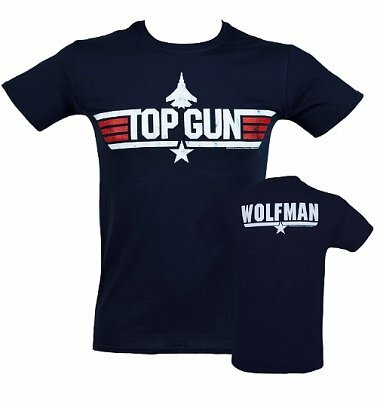 From main man Maverick to best bud Goose, you can show your appreciation for your favourite character with our top-notch call sign Top Gun T-Shirts - and our super-cool and understated vintage, distressed finish stars and stripes tees are certainly zooming to the top of our '80s tee wish lists. 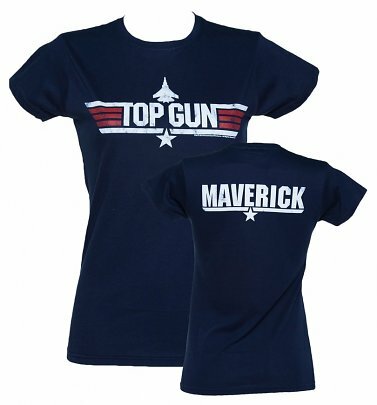 Or if you fancy channelling hero Maverick for the night, turn heads with our Men's and Women's Top Gun Fancy Dress Costumes. 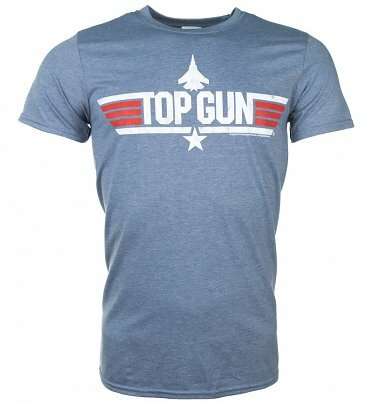 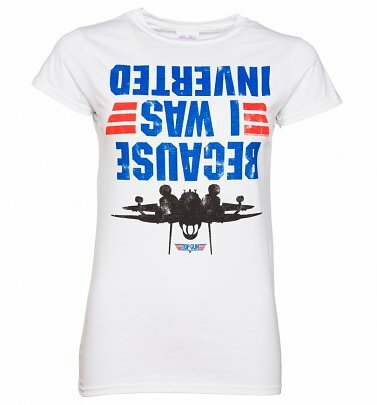 Bound to get you high-fives from potential wingmen or wingwomen!